We let you know when welcome offers are increased and I think it is just as important to let you know when they drop. If you were considering any of these cards it may make sense to sit on the sidelines until the offers bounce back. I think most of them, but not all, will return to the old levels at some point. The World of Hyatt credit card is one of my favorite credit cards and the best overall hotel card on the market now. When it launched it had a 60,000 welcome offer attached. That has been reduced to 50,000 points where I think it is likely to stay. I say that because of old Hyatt card used to hover around 40-50,000 points and never reached the 60,000 point level. This is similar to what Chase did with the Chase Sapphire Reserve at launch. 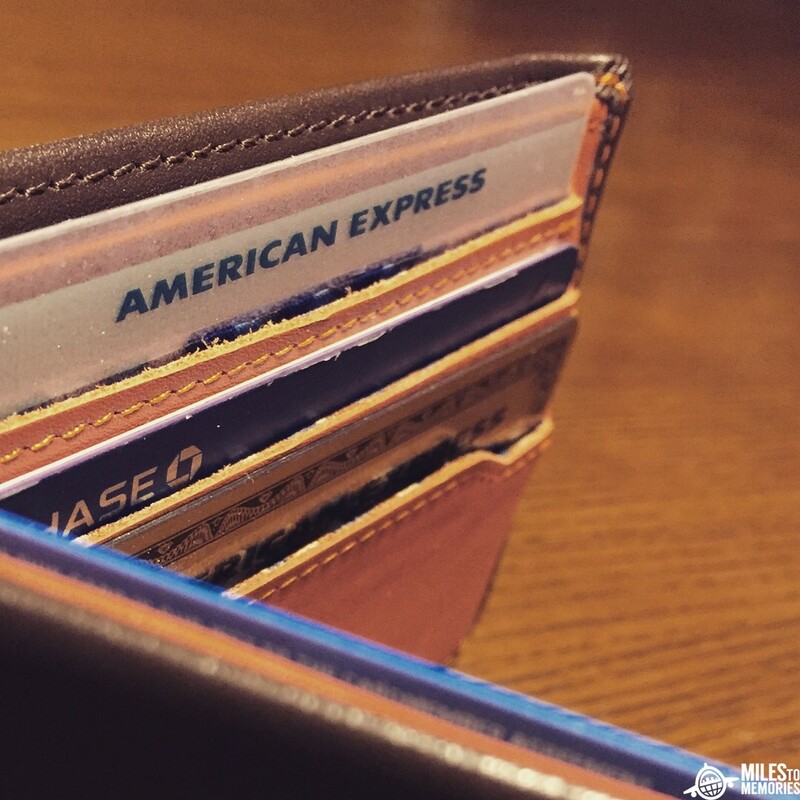 Chase increased the offer to create buzz and then reduced it down a few months after launch. The 100K offer was never to be seen again. If you had your heart set on the 60K offer there is still a link out there for it but I am not sure how long that will last. The offer for the Ascend card had been at an all time high of 150,000 Hilton Honor points. It has recently been reduced to 125,000 points. I wouldn’t be surprised to see the 150,000 point offer return. 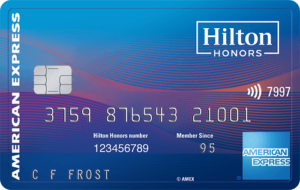 The welcome offer for the no fee Hilton Honors card had been at an all time high of 100,000 Hilton Honor points. It was recently reduced back down to 75,000 points. I would not be surprised to see this offer increased again at some point in the future. The Capital One Venture card had been at 75,000 miles for a few months now. That was the highest it has been in a long while. It has recently been reduced to a 50,000 miles offer. I am not sure if or when this would come back since the 50K offer has been the norm for a while. The Barclays Arrival+ is still at 70,000 points (Click Here to compare cash back cards). If the Arrival+ keeps its offer at that level it may force Capital One to increase its offer once again. If Barclays reduces their offer as well it could be a while before we see the Venture card above 50,000 points again (it sometimes drops to 40,000 points). The Citi Premier card at 60,000 ThankYou points was one of the better offers out there. It has since dropped to 50,000 ThankYou points which puts it right in the middle of the pack. I am in the dark on whether or not this offer will come back. With the relaunch of the Citi Prestige card this one may be on the back burner for a while in Citi’s mind. It wouldn’t shock me to see it return somewhere down the line but I wouldn’t hold my breathe. With the banking rules constantly changing, usually for the worse, it is important to get as much value as you can out of every offer you use. Some of the cards listed above are not going to give you the best value right now and it may be better to hold off until increased offers return. The Citi Double Cash cash had a sign up bonus of $150 in August and now has no sign up bonus. I’m not sure when you say “recently dropped” how recent you are talking about. Thanks – probably a little too far back but a good one to keep in mind since they only bring that out like once a year.